Here’s a collection of the coolest cop cars from around the world. 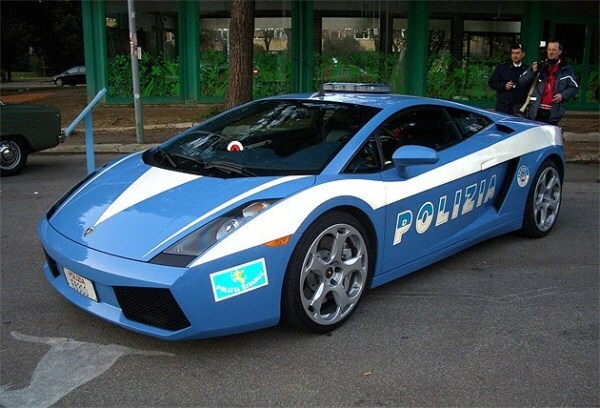 In 2004 Lamborghini handed over two Gallardo LP560-4s to the Roman State Polizia. One of them was crashed recently and the other one still doing the rounds. There are Seven Jaguar XFs patrolling across Staffordshire, Mercia and the West Midlands. With a 3.0-litre, V6 diesel engine producing 275ps, the XF Diesel S provides impressive performance of 0 to 60mph in 5.9 seconds and a top speed limited to 155mph. 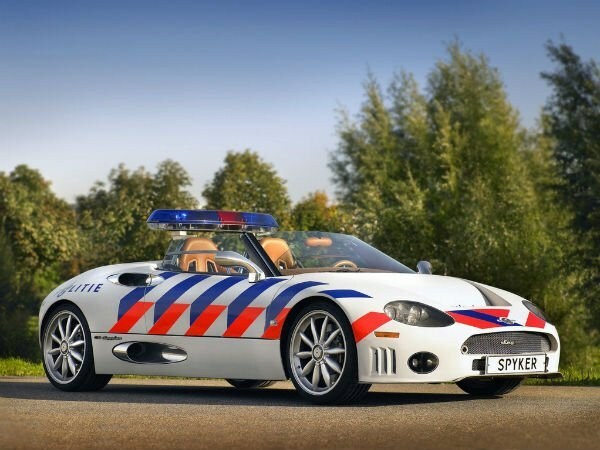 Netherlands is on the list too as Spyker created a C8 Spyder supercar for the Frevoland Police. 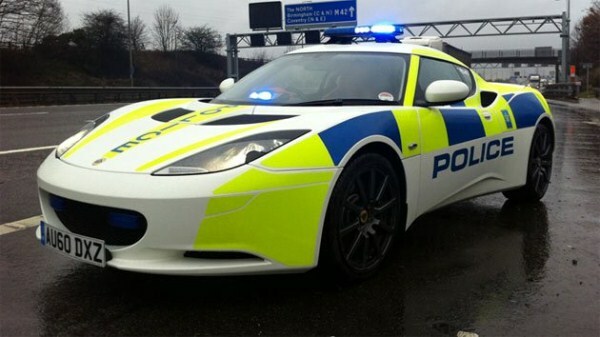 West Midlands Police use this 162mph Lotus Evora. This 276bhp sports car is capable of 0-62mph in 5.1 seconds. There have been crazier police cars, but this one isn’t for real. 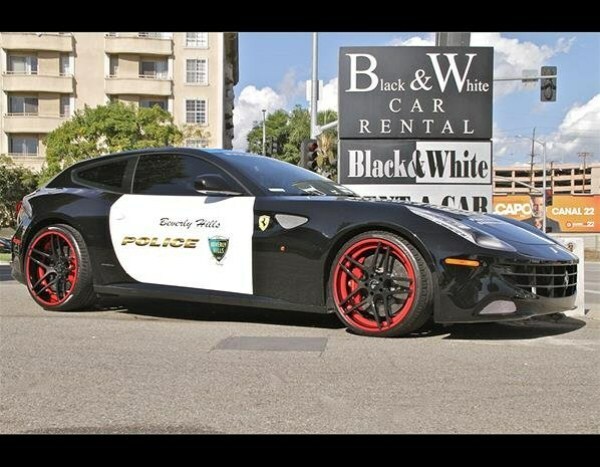 This Ferrari FF was specially made for the Beverly Hills Police Officers Association Ball, raising money for the organization. 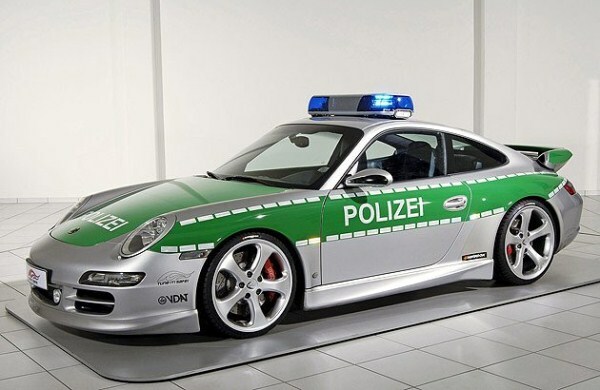 This extensively modified Porsche 911 Carrera S used by German Police is capable of over 186 mph and sprinting to 60 mph in just 4.5 seconds. This one’s familiar to most of us as a cop car after inspector Clouseau displayed his driving skills in this car in Pink Panther II. The Smart Cars are a popular choice as a cop car since they are the greenest with the lowest carbon emissions. 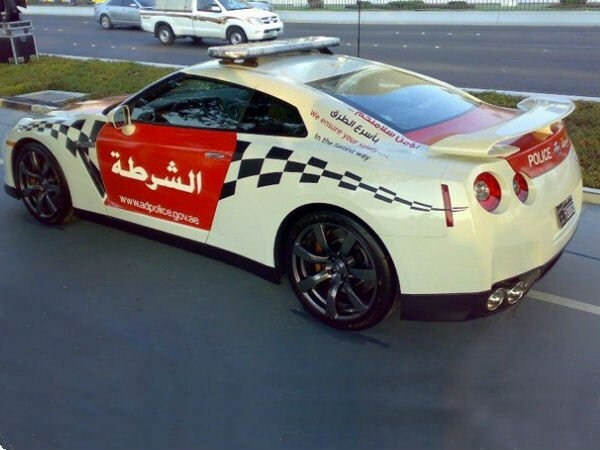 World’s first Nissan GT-R police car entered service with Abu Dhabi Police. The car, painted in the colours of the UAE flag, is hardly modified apart from the addition of a siren system. 478bhp at 6400rpm, 434lb ft of torque at 3200 rpm and a 0-60mph time of 3.8sec! Dodge Chargers are in use with numerous police agencies in North America as both marked and unmarked patrol cars. Law enforcement agencies outside of the US have also purchased the Charger, including police services in Canada, Mexico, Chile, the Czech Republic and the Middle East, including Bahrain, Kuwait, and Lebanon. 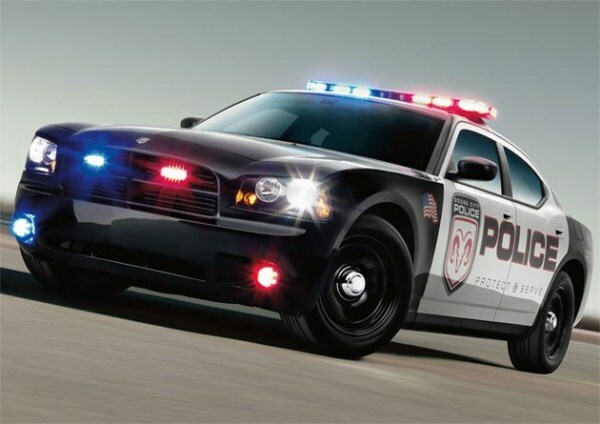 Both V6 and V8 models are being adopted, with highway patrols favoring the 5.7 L (345 cu in) Hemi V8 engine and cities more likely to purchase the base police package with the 3.5 L V6 fuel-efficient engine. 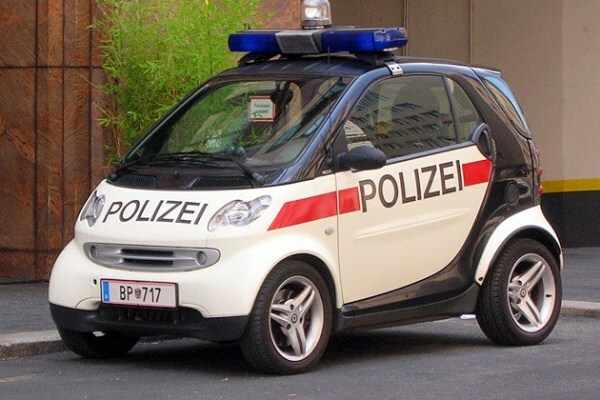 Decked out in German Polizei decals, this is only a concept police car. 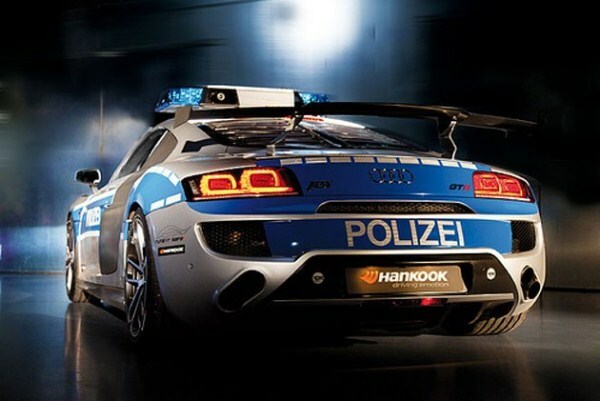 Unveiled in 2011 Essen Motor Show, this police car is based on the ABT R8 GTR vehicle, which is a modified version of Audi R8 Coupe 5.2 FSI quattro. It includes increased engine power to 620 PS and 550 Nm, 19-inch wheels with Hankook 235/35 Z19 and HA 305/30 Z19 tires, ceramic brake pads, stainless steel sport exhaust system et al. 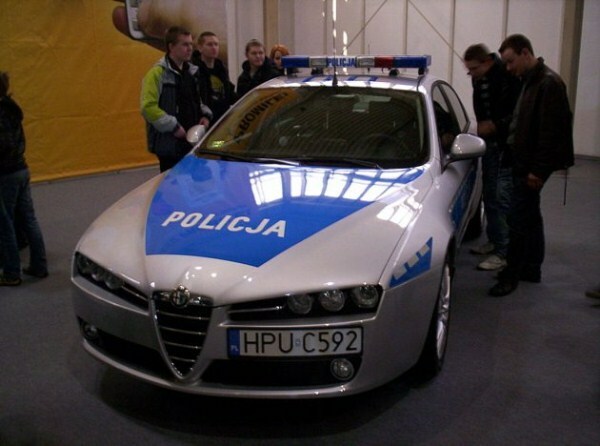 An Alfa Romeo 159 of Greater Poland Voivodeship police. 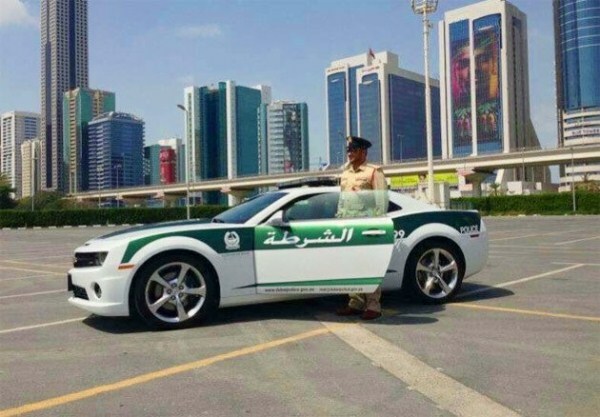 Dubai Police has recently added a Chevrolet Camaro SS to their fleet for “highway patrol” duties. The Camaro SS is motivated by a 6.2-liter V8 and has a top speed of 253 kmph. This 700-horsepower Hummer H2 with 28-inch rims is used by Texas sheriffs. It’s powered by a 7.0L supercharged V8 engine. 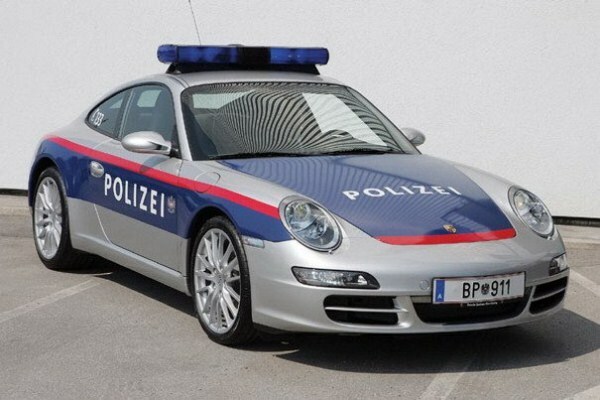 This Porsche 911 Carrera S used by the Federal Police of Austria is capable of over 186 mph and sprinting to 60 mph in just 4.5 seconds. 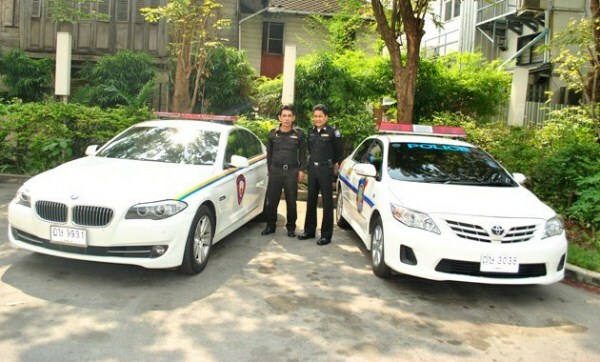 The Royal Thai Police have in their fleet BMW 5 Series, Toyota Camry and Honda Accord. 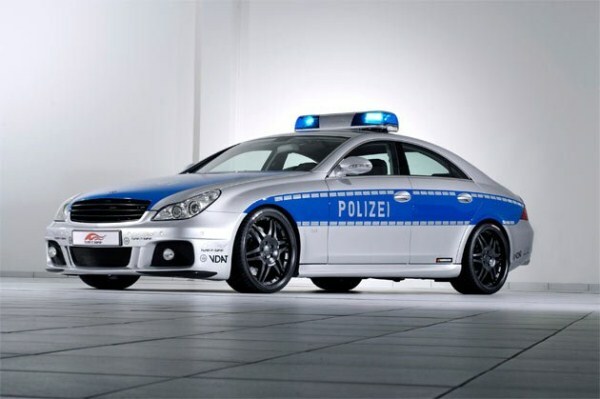 In the 2006 ‘Tune It Safe!’ programme created by German Federal Traffic Ministry and the Association of German Automobile Tuners (VDAT), Brabus unveiled a police car version of CLS V12 S Rocket and quickly became the most publicized of any of Brabus’ designs. 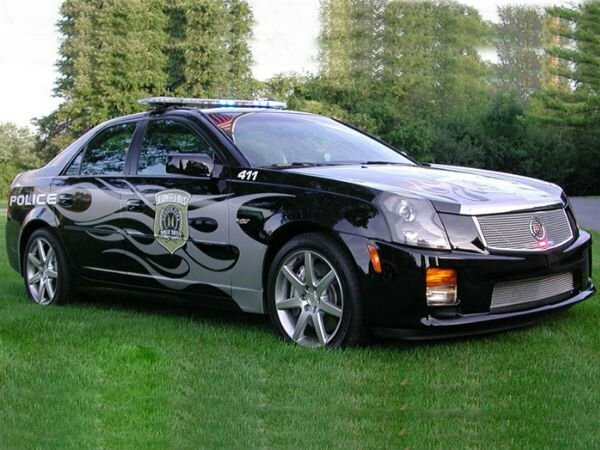 The Michigan city police use this Cadillac CTS-V as a patrol vehicle. 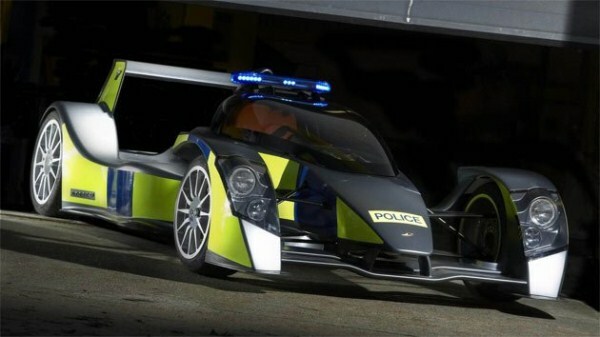 During the MPH ’07 auto show, Caparo, in conjunction with the London Metropolitan Police, unveiled a prototype police vehicle variant of the T1 named the Rapid Response Vehicle (RRV). However, it was reported that the car would not be put into production. 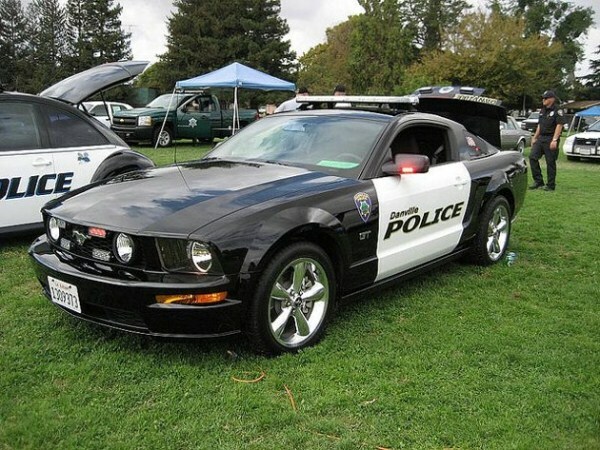 Danville Police uses a customized Ford Mustang GT, what they call ‘Youth Police Vehicle’. 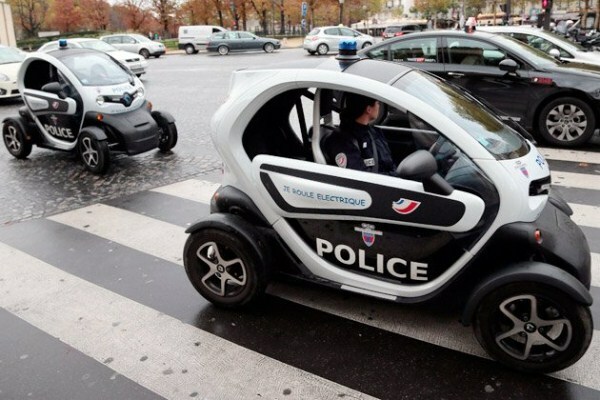 Policemen drive Renault Twizy electric cars in the street on the Trocadero square in Paris.